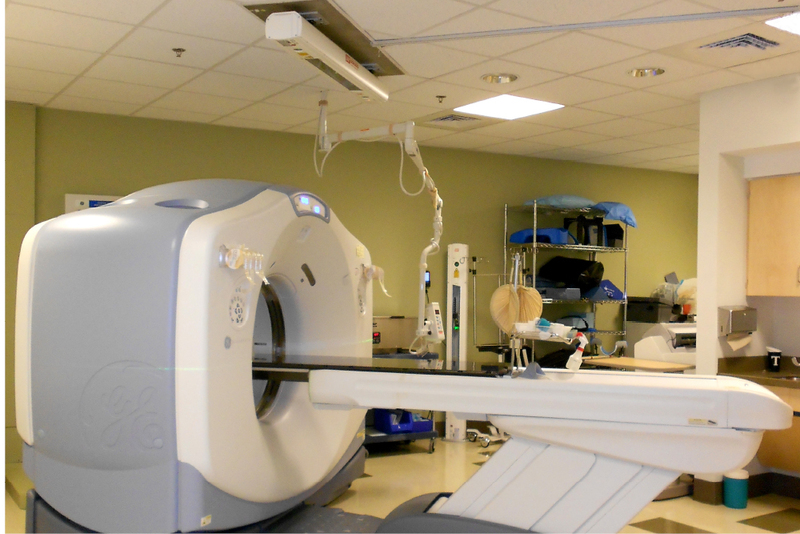 MGH_Radiology_Oncology — Linea 5, Inc. 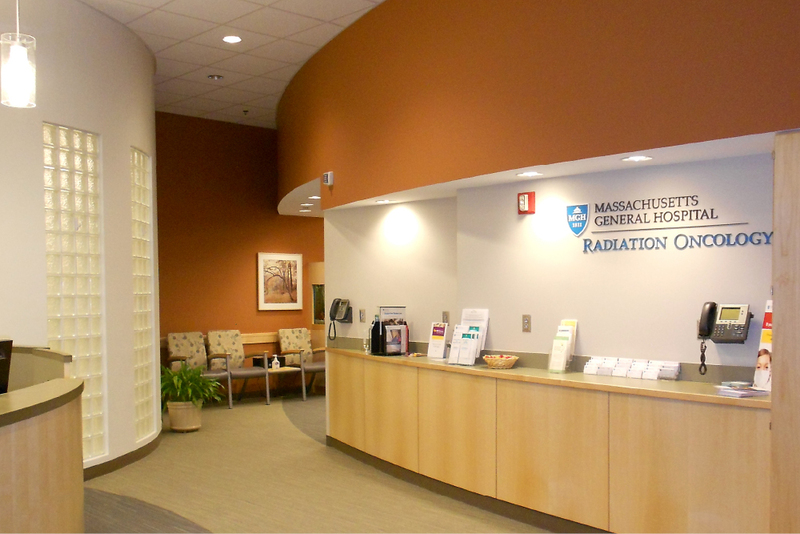 This project is a 15,000 square foot renovation to the existing Radiation Oncology Department for Treatment Planning. 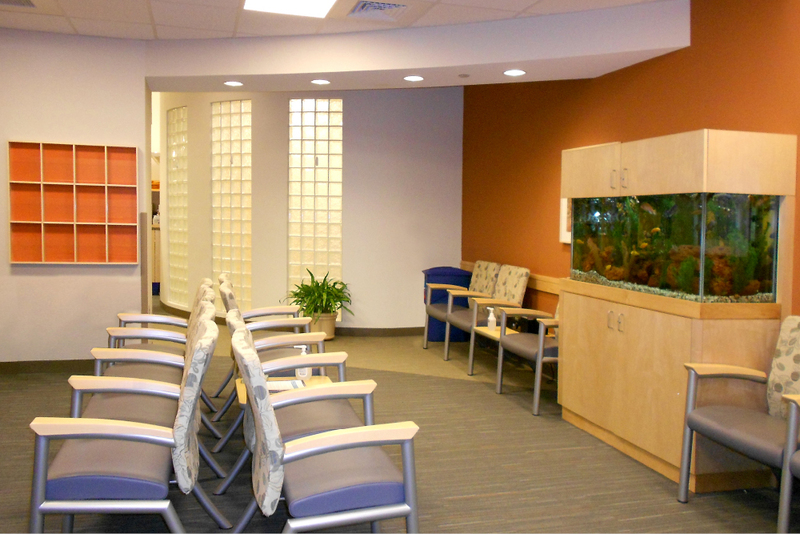 Program includes a new inviting reception and waiting area, holding bays, exam rooms, patient support space, staff support, 2 CT rooms, Multipurpose room, and HDR room. 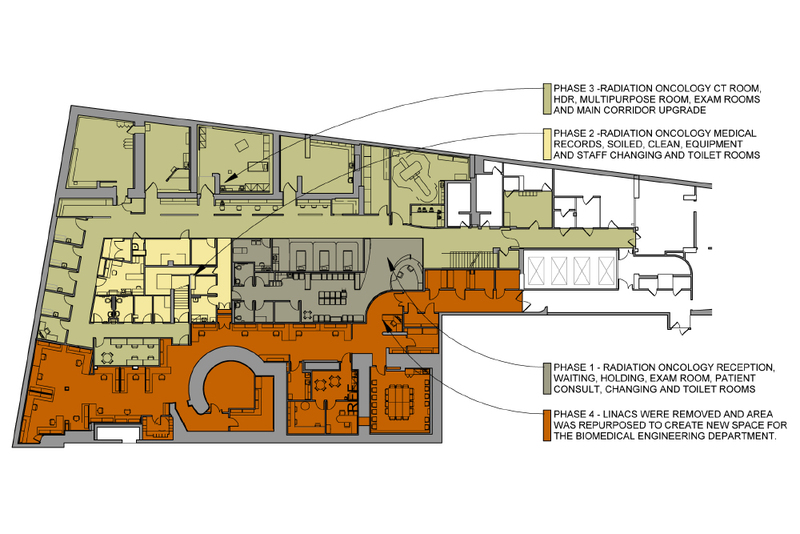 As part of the project five linear accelerators were removed and part of the floor was repurposed to create space for the Biomedical Engineering Department. 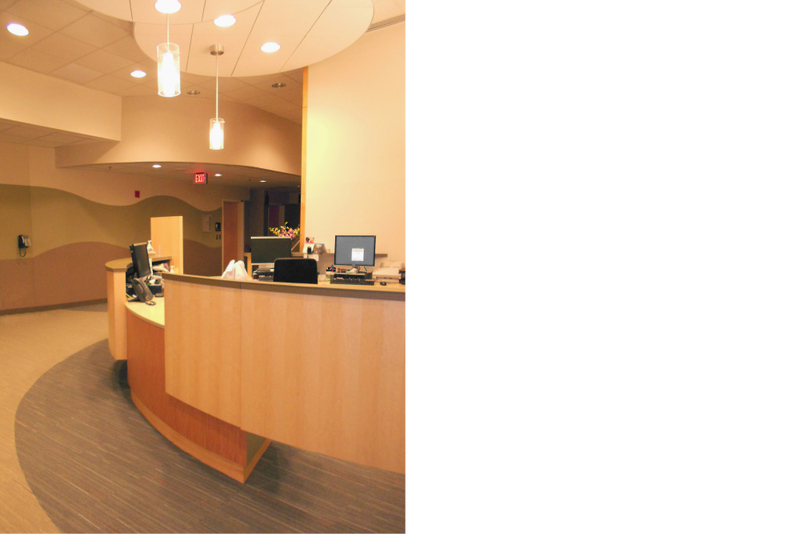 The project was carefully constructed in 4 phases in a working clinical environment. 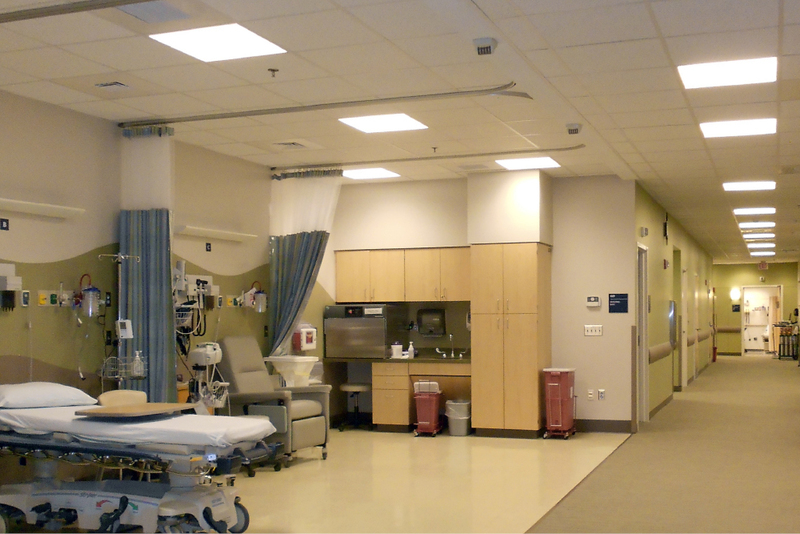 Infection control was a major part of this project given the condition of the patients being treated in this space. Home · Contact us · About us · © Linea 5, Inc.